With over 3 million songs available for download, we'll surely have no reason not to make music a daily part of our lives. 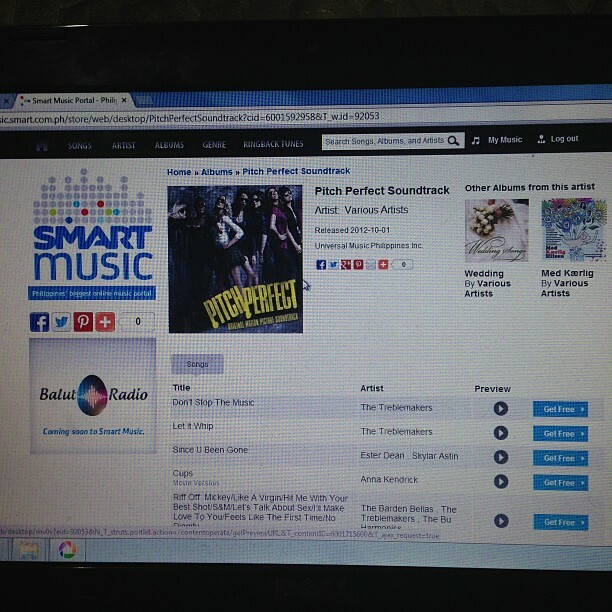 I checked out the Smart Music site last night after it was launched at Hyve Super Club, BGC earlier that evening. And immediately I was able to experience the amazing platform. It was easy as 1-2-3. Log in your phone number and the captcha. Wait for the password to be sent on your phone. Use that password to gain entrance to the newest, largest music portal in the Philippines. Amazing, right? Just by signing up, you get 2 Free Songs for downloads (whatever song you want!). After that, you pay for your succeeding downloads through your Smart postpaid or prepaid account. Easy peesy, I say. Straight forward payment without the hassle. The best part is that it's the most affordable music dowloading site in the country with prices 15 to 20 pesos per song depending on how new it is! That goes for both local and foreign artists. Relatively cheaper from he $.99 download on iTunes. It did feel good to download legit music online. It's the feeling that you get to really support your favorite artists for the talent that they chose to share the world. And I do hope this will encourage more talents out there to pursue their musical careers! I was psyched to see Imagine Dragons Album and Pitch Perfect Album Soundtrack! 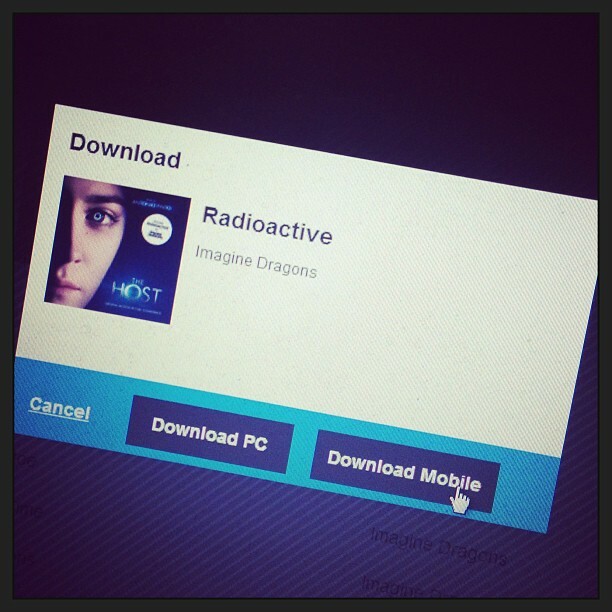 Downloaded my morning anthem, Radioactive by Imagine Dragons. Still can't decide on my next free song but I'm taking my time. Not so much though since the free songs will end on August 7, 2013! What are you waiting for? Head over to http://smart.com.ph/music now!